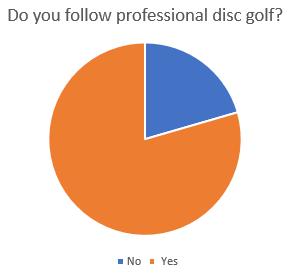 We all heard the big announcement yesterday. 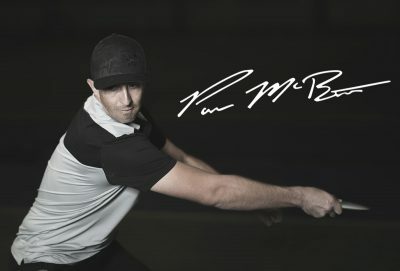 Paul McBeth and Innova have parted ways for the 2019 season. 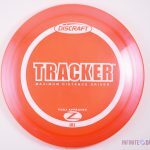 Where will he go? 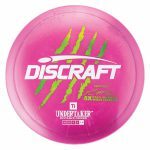 It has not been confirmed yet, but the biggest speculation out there is that he will join the ranks of Team Discraft. 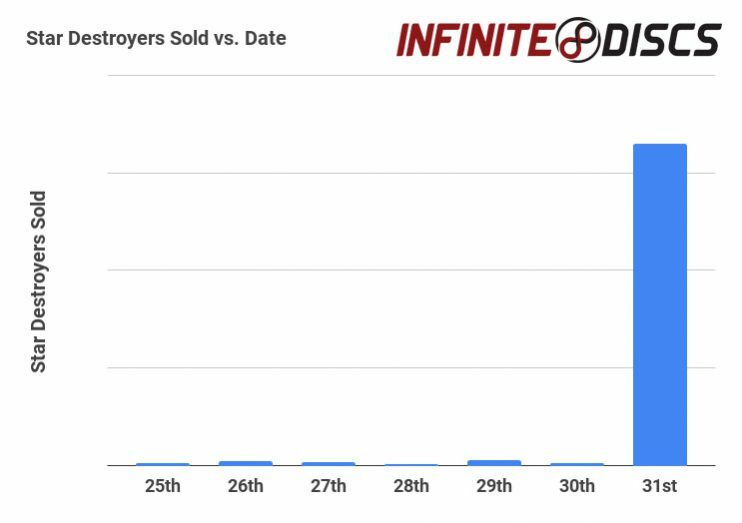 Star Destroyer sales rocketed through the roof on Halloween after Innova’s announcement. 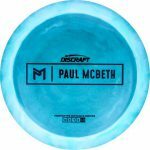 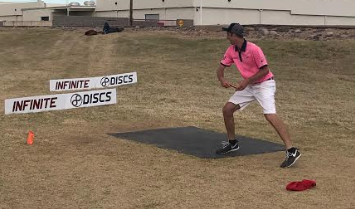 People are stocking up on the McBeth stamped discs. 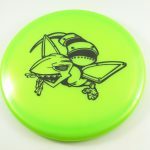 We also saw higher trends in Roc3s, Thunderbirds, Novas, and even Kraits. 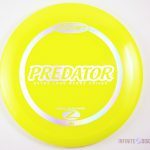 While it is unknown how many of these discs remain at Innova’s warehouse, people aren’t taking any risks. 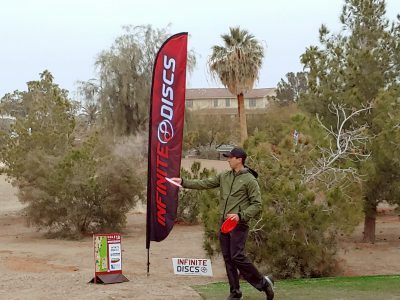 Some people see these discs as an investment, and others as a piece of history. 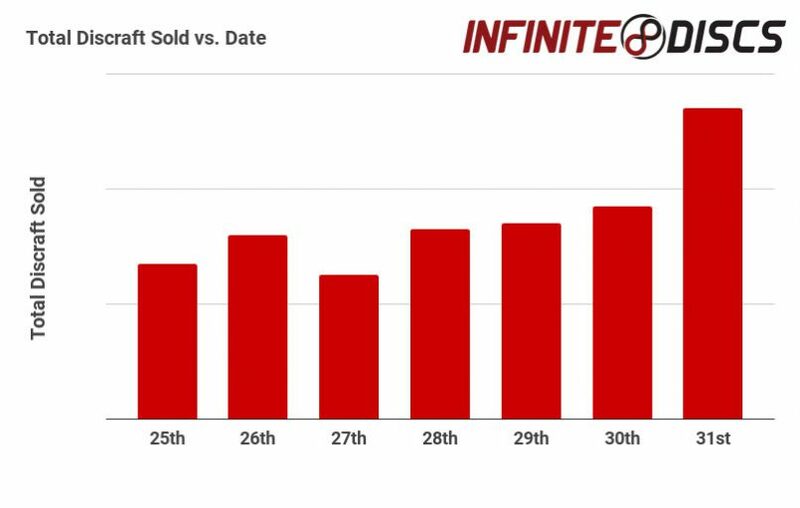 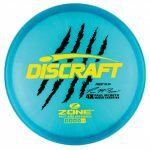 Now let’s take a look at the Discraft sales for the week, just for fun. 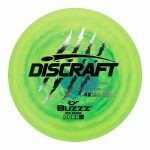 Discraft did have a bump in sales after Halloween’s announcement, but not nearly as massive as the Star Destroyers. 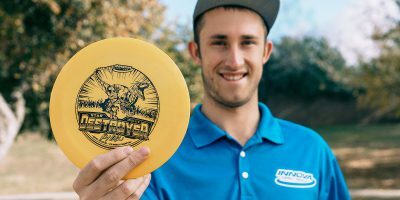 This is likely because it is not confirmed where McBeth will make his new home. 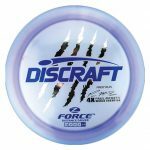 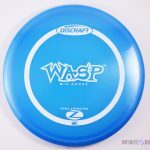 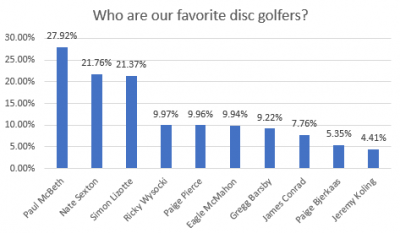 However the rumors and speculation most often place him with Discraft. 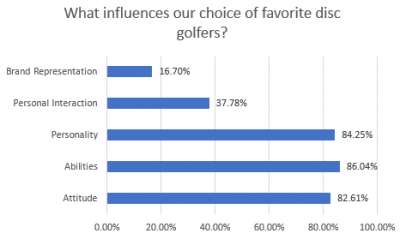 Will these trends change going forward? 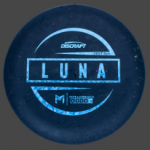 We will see!